Software development methodologies play a vital part of developing the software. There are many methodologies which are used by the professional software development companies nowadays. There are certain advantages and disadvantages associated with each of them. The basic purpose of these methodologies is to provide smooth software development according to the project requirements. Software development methodology is a framework that is used to structure, plan, and control the process of developing an information system. This kind of development methodologies are only concerned with the software development process, so it does not involve any technical aspect of, but only concern with proper planning for the software development. 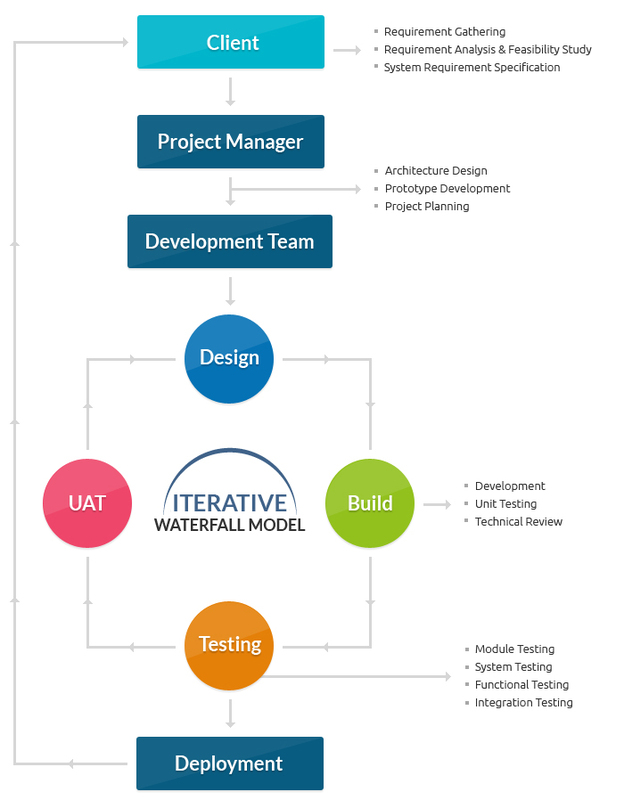 The waterfall model is one of the most traditional and commonly used software development methodologies for software development. 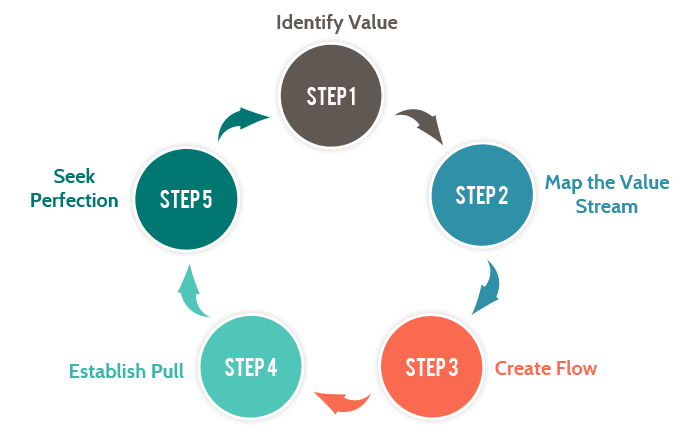 This life cycle model is often considered as the classic style of the software development. This model clarifies the software development process in a linear sequential flow that means that any phase in the development process begins only if the earlier phase is completed. This development approach does not define the process to go back to the previous phase to handle changes in requirements. The prototype methodology is the software development process which allows developers to create only the prototype of the solution to demonstrate its functionality to the clients and make necessary modifications before developing the actual application. The best feature of this software development methodologies is that it solves many issues which often occur in a traditional waterfall model. 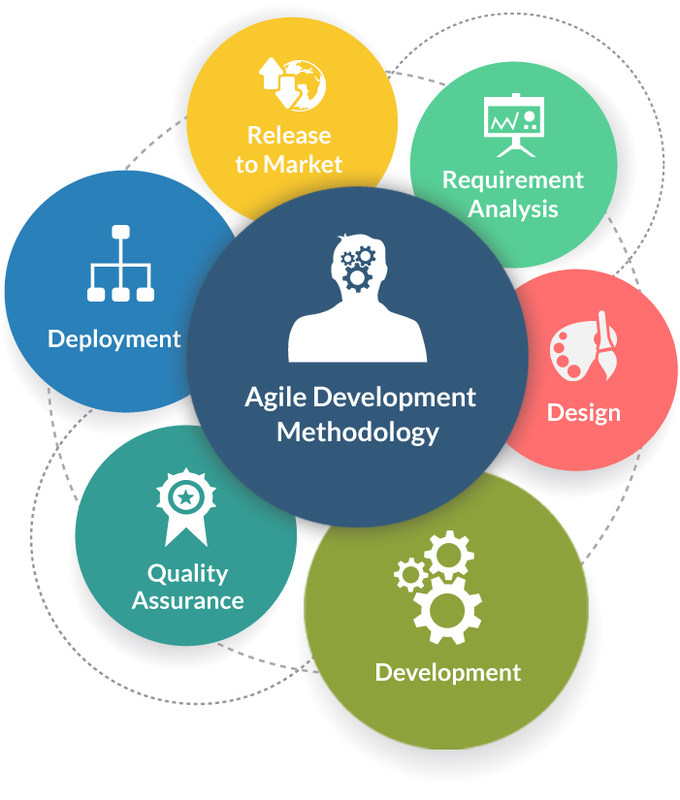 Agile Software Development is an approach that is used to design a disciplined software management process which also allows some frequent alteration in the development project. This is a type of software development methodologies which is one conceptual framework for undertaking various software engineering projects. It is used to minimize risk by developing software in short time boxes which are called iterations that generally last for one week to one month. Rapid Application Development (RAD) is an effective methodology to provide much quicker development and higher-quality results than those achieved with the other software development methodologies. It is designed in such a way that, it easily take the maximum advantages of the software development. The main objective of this methodology is to accelerate the entire software development process. The goal is easily achievable because it allows active user participation in the development process. Dynamic Systems Development Model is a software development methodology originally based on the Rapid Application Development methodology. 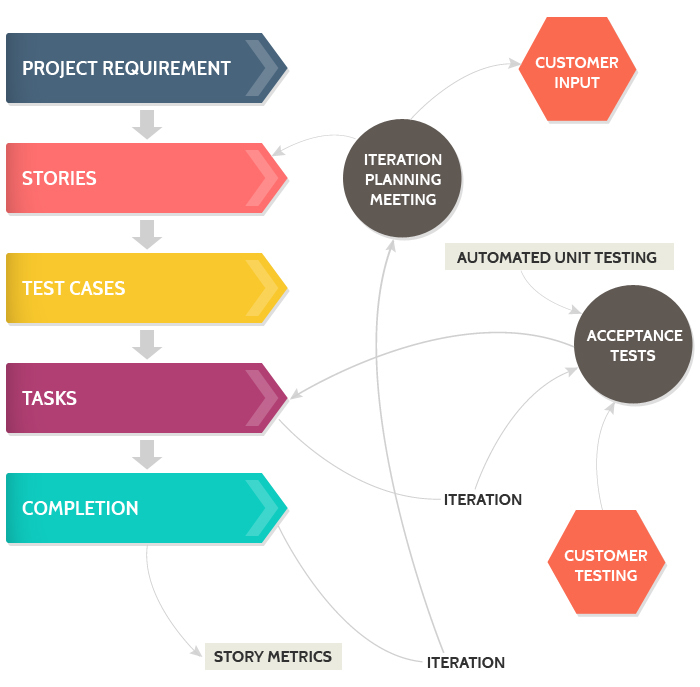 This is an iterative and incremental approach that emphasizes continuous user involvement. Its main aim is to deliver software systems on time and on the budget. This model simply works on the philosophy that nothing is developed perfectly in the first attempt and considers as an ever-changing process. 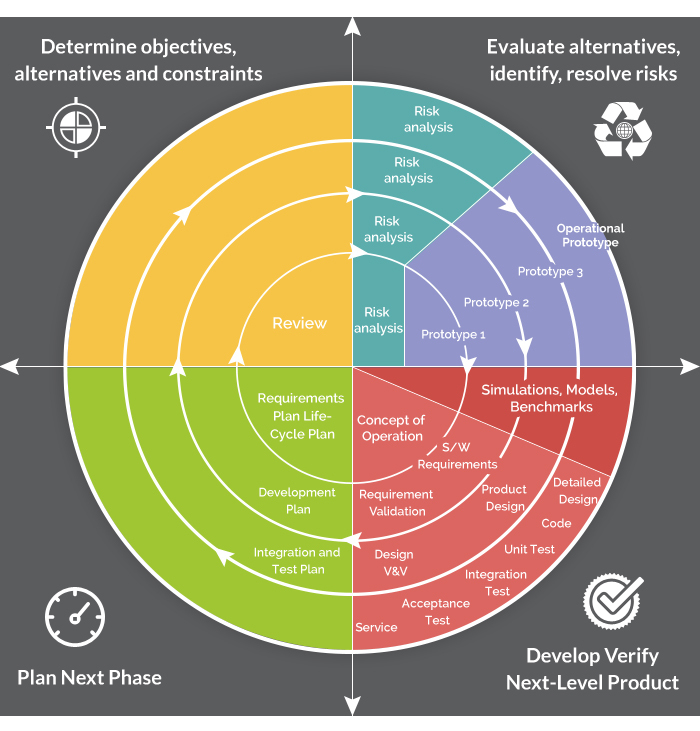 The Spiral Model is a sophisticated model that focuses on early identification and reduction of project risks. In this software development methodology, developers start on a small scale then explores the risks involved in the project, makes a plan to handle the risks, and finally decides whether to take the next step of the project to do the next iteration of the spiral. The success of any Spiral Lifecycle Model depends on the reliable, attentive, and knowledgeable management of the project. Extreme Programming is an agile software engineering methodology. This methodology, which is shortly known as XP methodology is mainly used for creating software within a very unstable environment. It allows greater flexibility within the modeling process. The main goal of this XP model is to lower the cost of software requirements. It is quite common in the XP model that the cost of changing the requirements on later stage in the project can be very high. 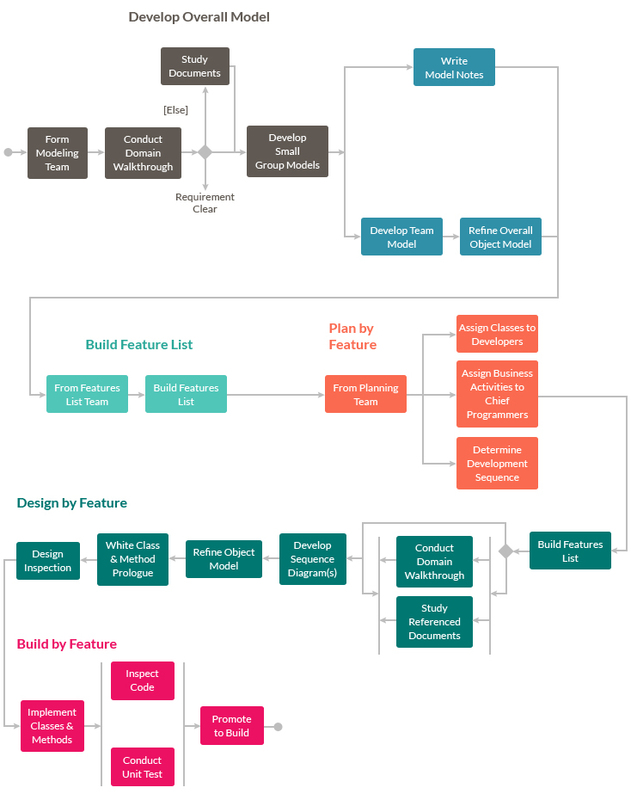 Feature Driven Development is an iterative software development methodology intended for use by large teams working on a project using object-oriented technology. 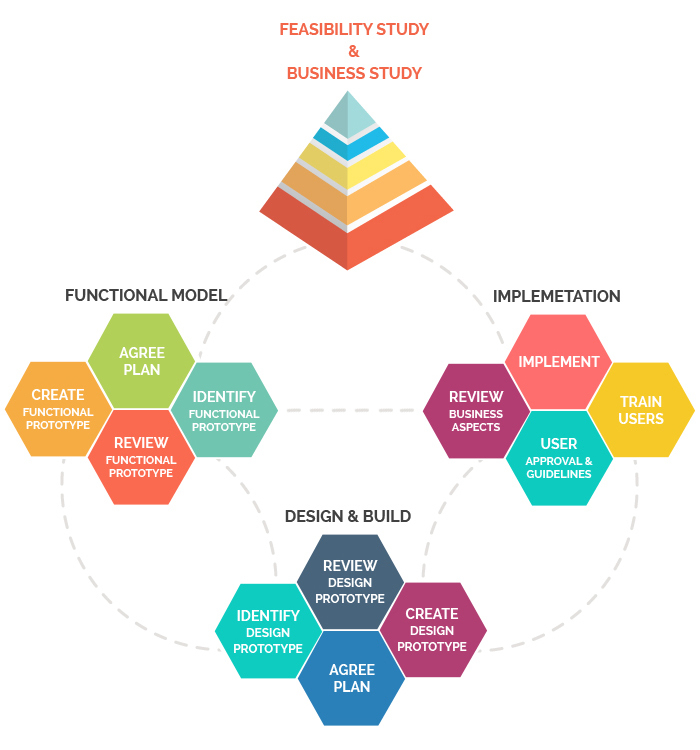 This type of model is good for organizations that are transitioning from a phase-based approach to an iterative approach, this methodology also known as an FDD methodology. Joint Application Development (JAD) is a requirements-definition and user-interface development methodology in which end-users, clients, and developers attend intense off-site meetings to work out and finalize software system. 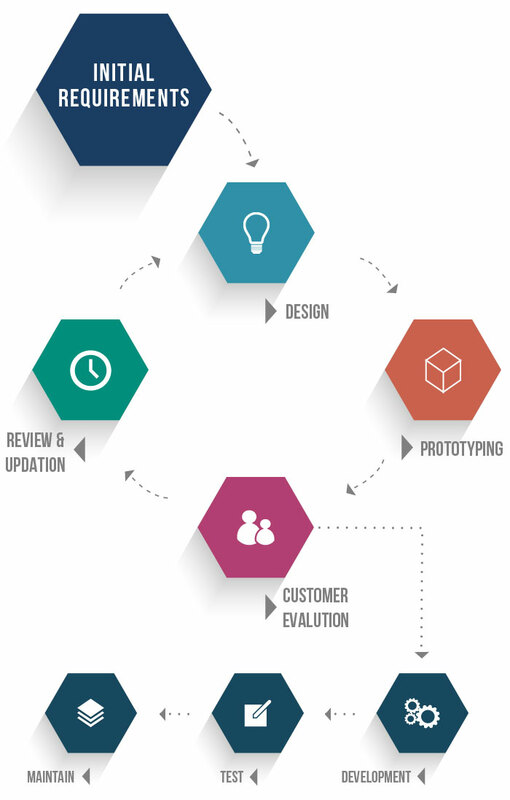 This methodology aims to involve the client in the design and development of an application. This is easily accomplished through a series of collaborative workshops called JAD sessions. This model mainly focuses on the business problem rather than technical details therefore, it is mostly suitable for developing any kind of business systems. Lean Development Methodology focuses on the creation of easily changeable software. This Software Development model is more strategically focused than any other type of agile methodology. The goal of this methodology is to develop software in one-third of the time, with very limited budget, and very less amount of required workflow. Rational Unified Process methodology is shortly known as an RUP is a one modern software development process. 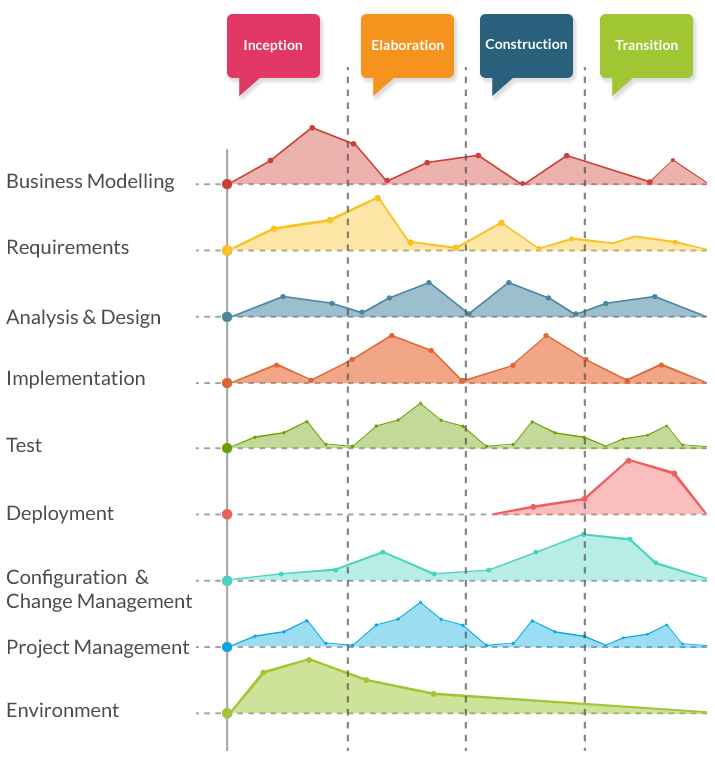 This methodology divides the development process into four distinct phases that each involves business modeling, analysis and design, implementation, testing, and deployment. This is an object-oriented and web-enabled program development methodology. This model also helps software developer for providing them guidelines, templates, and examples for all aspects and stages of software development. The software developer needs to be expert in their work to develop software under this methodology. The development process in this methodology is very complex and not exactly organized. Integration throughout the process of software development adds the confusion that causes more issues during the stages of testing. This process is too complex therefore it is very hard to understand. 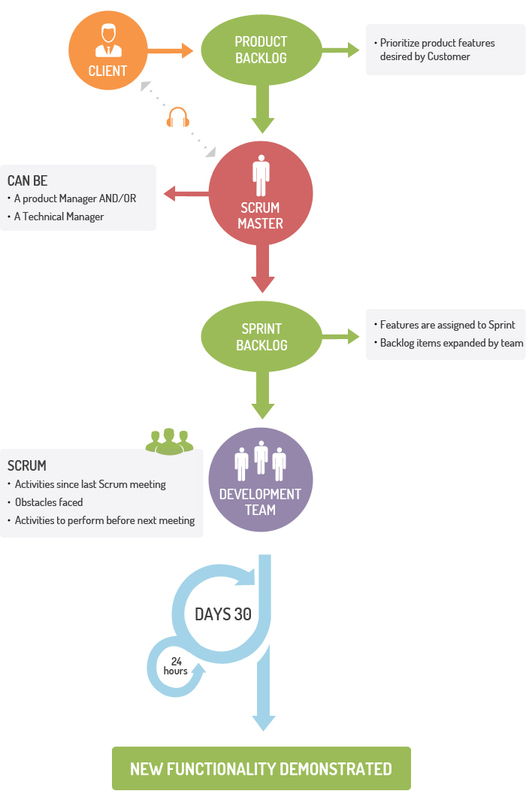 The Scrum Development Methodology can be applied to nearly any project. 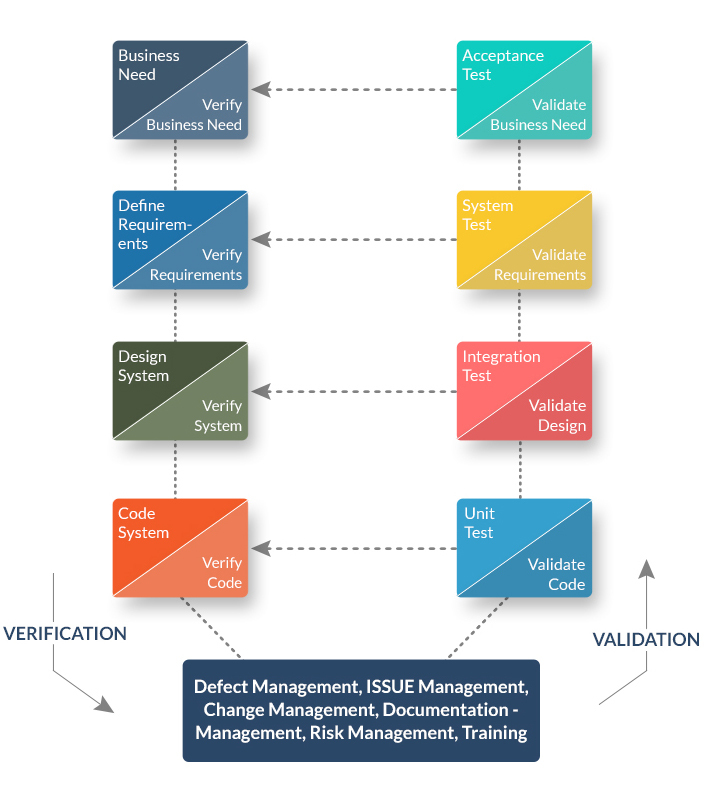 This process is suited for development projects that are rapidly changing or highly emergent requirements. The Scrum software development model begins with a brief planning, meeting and concludes with a final review. This development methodology is used for speedy development of software which includes a series of iterations to create required software. It is an ideal methodology because it easily brings on track even the slowest progressing projects. These above software development methodologies are very important which are mostly used for various software development projects. Moreover, all these methodologies work well in certain projects depending upon the nature of the project. It often happens that one methodology that is suited for a particular project may not be suited for another project. Moreover, none of these methodologies are foolproof as each has its own pros and cons. So, software developers must have information about all these methodologies before selecting any of these development methods for their software development projects. For better results, it is advisible to consult a professional software development company.